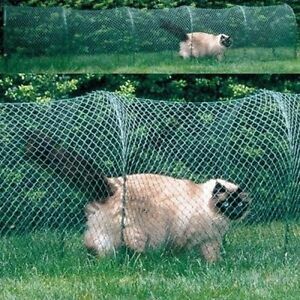 very SAFE against my kitty and wild life...my hyper cat gets to remain calm and observant while in this enclosure. they are free to roam and smell. Hoops are very heavy-weight and sturdy, netting very light but strong. Very easy to set up, won't harm grass. Easy to clean. Super weather durable. Can be connected to other play grounds or kitty walks.